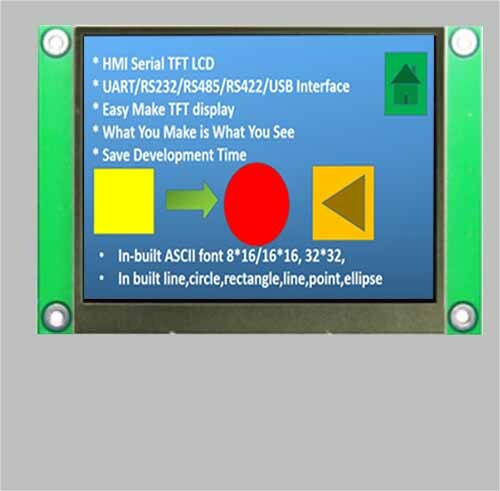 Our uart tft lcd display series, it is intelligent display with serial interface, it could use only 2 data lines for data transfer with MCU, saving I/O interface. 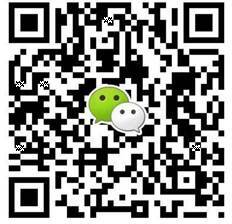 Our instruction database could make the driving software as easy to 1~2 lines instruction, save your MCU interface resources and save 90% developing time. 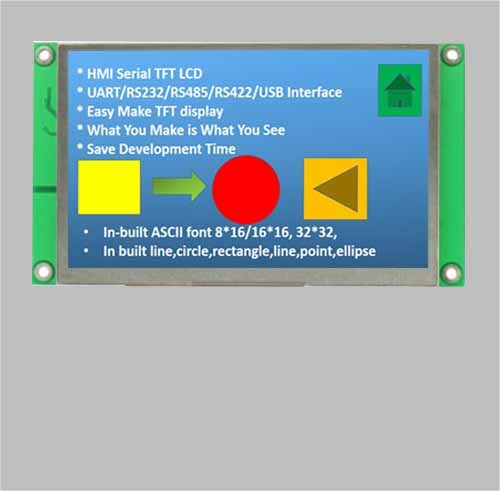 Interface including UART, RS232, RS422, RS485, USB, standard 128MB byte RAM could be save plenty of pictuer, With special GPU, our uart tft lcd have faster speed for image uploading than other display, touch panel optional. 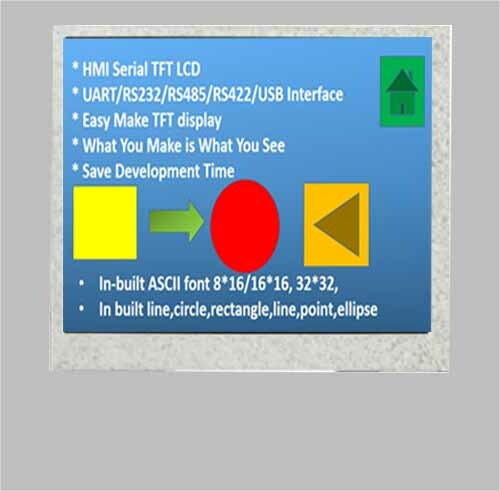 For making your display to intelligent, Custom make serial tft lcd display is welcome to us. 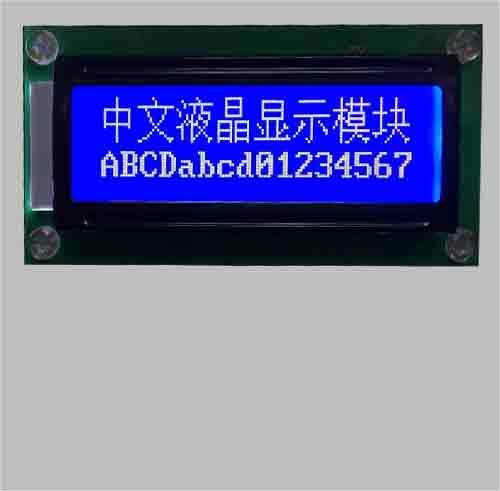 and with more competitive price, it would be the most cost efficiency solution on the smart serial tft lcd display for the mass production. 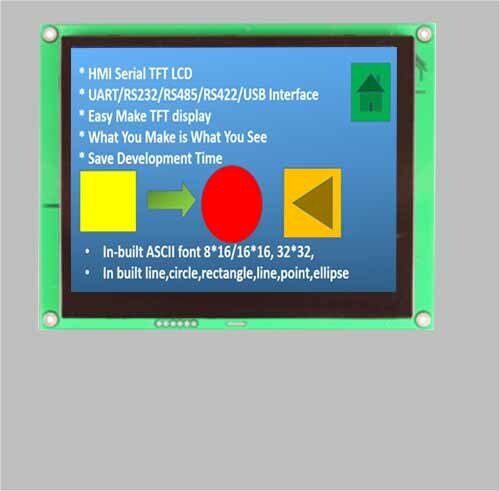 The intelligent uart tft lcd and could be applied to Internet of thing (IoT) or industrial electronics field. 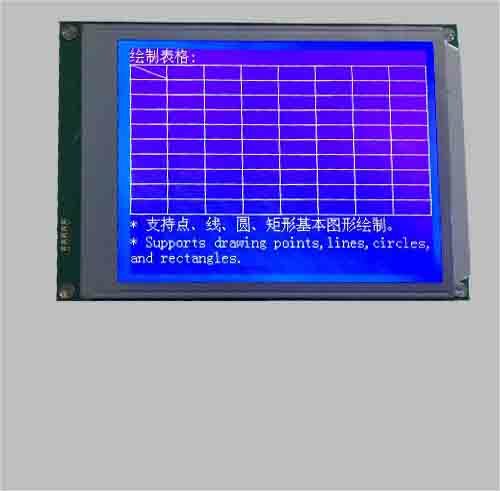 It is the best solution to replace the traditional tft LCD module.